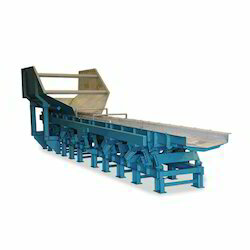 Leading Manufacturer of vibratory conveyors and two way vibratory conveyor from Vadodara. Our offered Two Way Vibratory Conveyor is designed for quiet, smooth, horizontal motion without dusting or damage to friable materials. 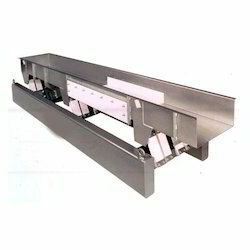 Looking for Vibratory Conveyors ?